On April 17, 2017 Atlanta High School honored the 2017 Texas Scholars with a luncheon at Luigi's. Present were 55 seniors who have or will complete at least six college credit hours with at least a . . .
ATLANTA 7TH GRADE TRACK TEAM WINS 2017 DISTRICT CHAMPIONSHIP! 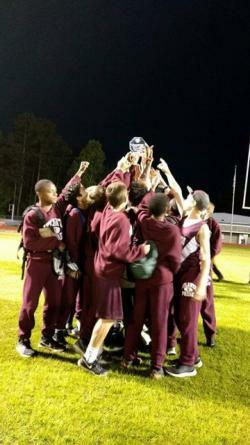 8TH GRADE TAKES 3RD The Atlanta 7th grade track team capped off a fantastic season with a district championship Thursday night . . . 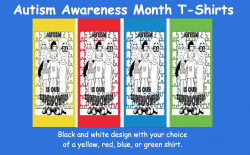 In support of April being “Autism Awareness Month,” the AHS Rabbit Ranch will be selling Autism Awareness T-shirts, designed by AHS student Anfernee Henderson. Shirts are short sleeve only, and . . .